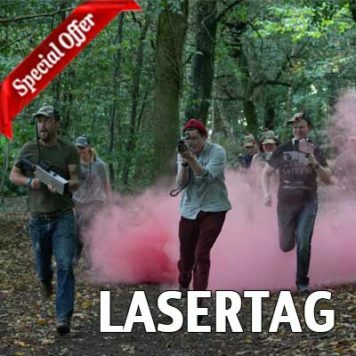 The Exeter paintball & laser tag park offers players the opportunity to play in a fantastic wooded setting with great natural terrain and superb purpose built game zones. Only 15 minutes from Exeter city centre it is a very popular paintball site with players coming from all over Devon to experience the fun packed game zones and full on adrenalin paintball action. 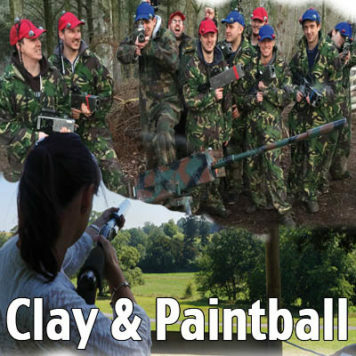 The Exeter site comprises all aspects of paintball play: team-work, communication and of course the need for individual bravery. 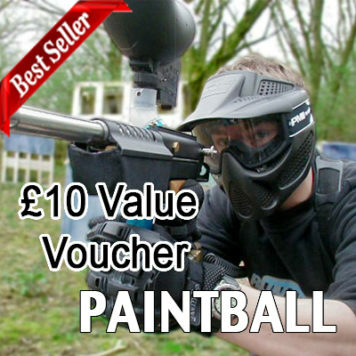 The semi-automatic paintball markers used at Exeter give you the ability to be accurate and deadly with your firepower as you lay heavy fire on the enemy, pinning them back and advancing up the game zone towards certain victory. The Exeter venue is a great location for all groups be it stag/hen parties, friends, work, shcools, colleges, uni, team building & FUN outings. 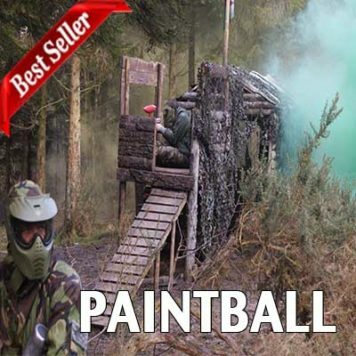 The Exeter paintball site, in Devon, will give each player a great taste of what real combat is all about aswell as giving you endless laughs as you watch friends or colleagues being taken out of the game as you go on to be victorious. 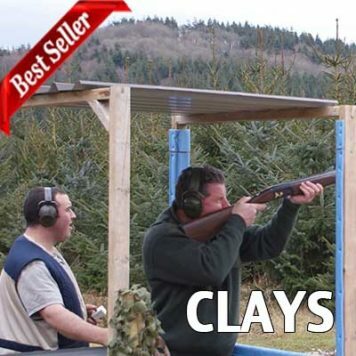 We use the latest paintball and laser equipment. Dual Trigger Inferno Paintball Markers, 2 Piece padded overalls, 400 ball paint belts, We are very proud to be the only site in the southwest that uses V Force Shield Pro Goggles, Not the normal cheap standard site google you will find elsewhere! These goggles are comfortable, great all round vision with the latest anti fog technology. We are always updating and renewing to make your experience more enjoyable.